Kuwait - 2013 - Al-Sharq Fish Market. High angle shot of the central hall. Fishermen, traders and customers are participating in a fish auction. hd00:36Kuwait - 2013 -Kuwait Al-Sharq Fish Market. Wide bird's eye view of the central hall. Fishermen, traders and customers are bidding and haggling at the fish auction. 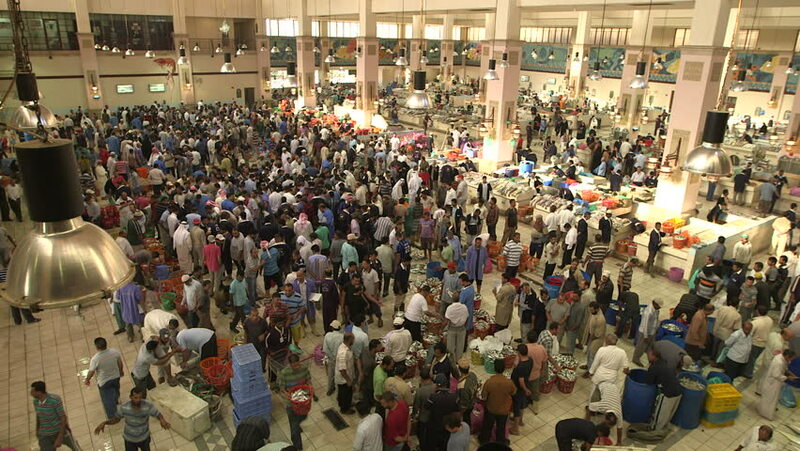 hd00:22Kuwait - 2013 -Kuwait Al-Sharq Fish Market. Wide side view of the central hall. Fishermen, traders and customers are bidding and haggling at the fish auction. hd00:10AMRITSAR, INDIA - 4 OCTOBER 2014: Excited crowds use their cellphones (smartphones) to take pictures of the Wagah/Amritsar border ceremony between Pakistan and India. hd00:45KYIV, UKRAINE - MAY 16, 2017. Many people. Crowd. Crowded street. Slow motion.